In order to understand the importance of trauma and trauma informed classrooms, it is only necessary to look around the world in which our children are growing. 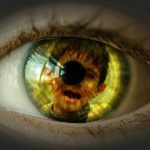 In an age when a child can witness violence just by turning on the television, listening to music, playing a video game or logging onto the internet, it is no longer possible to ignore that our culture of violence affects every child, every family, every teacher, every classroom and every school. Moral Safety in the classrooms in an effort to increase the capacity for learning in a safe environment for all students. 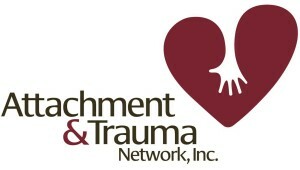 In addition, a trauma informed and sensitive environment in the schools is one that maximizes the student’s sense of safety and acceptance, reduces overwhelming emotions, decreases the sensory overload for students and provides ongoing education and training for all staff on the impact of trauma as it relates to development and relationships. 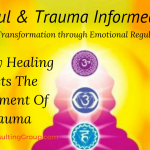 Building a trauma sensitive environment is a never-ending, evolving and creative process that has the power to change the life of everyone involved. 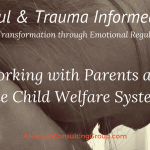 Just as it takes a village to raise a child, it takes a committed and united trauma sensitive education system to provide the opportunity for wounded children to learn, heal and thrive. Trauma affects how children feel, behave and think. Trauma affects a child’s beliefs about themselves and adults, but also impacts their beliefs about the larger community, the world, and relationships. Trauma and chronic traumatic stress interrupt a child’s learning, overriding their higher level reasoning skills at a time when they are just developing. Regardless of the source of the traumatic stress, the outcome is the same. Children develop reasoning and behavior that is illogical and sometimes dangerous. Children who have experienced trauma develop coping mechanisms during times of increased stress and trauma, many of which are later viewed as unhealthy or maladaptive, but these mechanisms or strategies are what kept these children alive when they were faced with fear and threat. These mechanisms have a lasting impact on how children understand and respond to various situations throughout their lives. Understanding how children respond to trauma is the basis for creating a place of sanctuary in which children can learn. 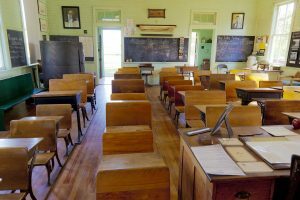 Creating safety and security in the schools is only possible when we all understand the nature of both individual and organizational trauma. Everyone in the entire school system must actively work together to build and nurture a community and environment where healing and learning can thrive hand in hand. Educators recognize that dysregulated students can engage in the learning process only when they sense emotional and physical safety and security. Educators are aware that a child who is in a state of fear or threat does not have the neurological, cognitive nor emotional ability to understand cause and effect. Educators understand that behaviors are an external manifestation of an internal dysregulation. 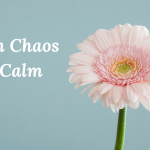 Calm the brain, calm the behavior! 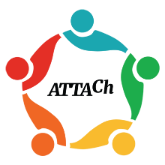 Educators appreciate students who have experienced trauma need to be in relationship with regulated adults who can help support the student’s own regulation. Educators recognize the importance of creating an environment with soft lighting, opportunities for movement, and decreased sensory stimulation with the goal of calming the stress response system in the student’s brain. Educators are aware of the healing power in relationships. Students who have been traumatized in the context of a relationship will only heal in relationship! Educators understand that students who have experienced trauma will be more in tune with the teacher’s non-verbal cues than spoken words. Facial expressions, tone of voice, and body movements provide a traumatized student with fear or safety. Learning how to create safety non-verbally is easy, effective and healing for both the teacher and the student. 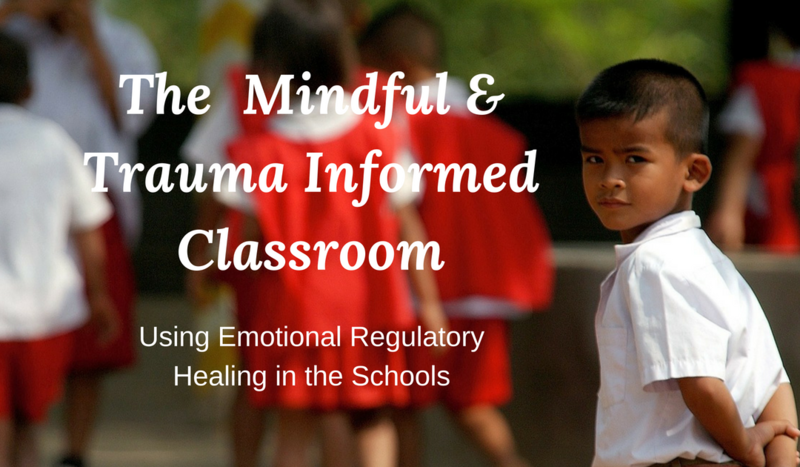 Educators are aware of secondary or vicarious trauma symptoms and how important it is to re-examine their own lens through which they see, respond to and understand traumatized children. I cannot give away that which is not mine to give! The Alvarado Group provides program development and training for educational systems internationally. 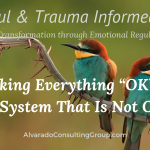 For more information on Trauma Informed Classrooms, Emotional Regulatory Healing, our mindful and trauma informed care training and Key Note options, please contact us for a free organizational assessment. 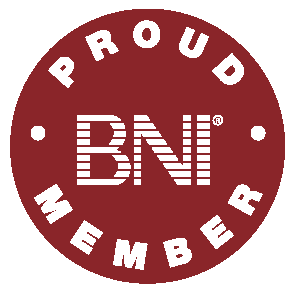 Thank you for sharing this timely blog with us Jules! You’ve provided me with more golden nugget’s of information to share with my classes. I only wish all my schools could benefit from your compassionate wisdom.